Furthermore, we are involved in interior design and renovation work. Other than that, we also provide custom-made design of office furnitures and post sales services for repairing office equipments and office furnitures as well. We stand under our vision, missions and motto to maintain sustainability in our business. To be the first choice of customers total office solutions. Focus our best attention on all our customers’ needs, both large and small. 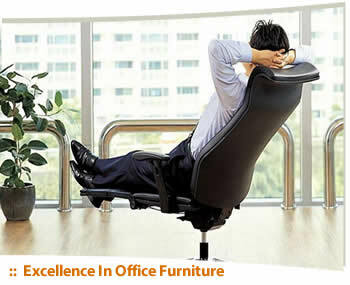 Supply a wide range of quality office furniture & equipment products to accommodate our customers demand. Maintain good relationship with customers and suppliers as well, in order to build long term sustainability & competitiveness in business. Promote unity within our workforce in order to create teamwork environment and efficiency which result the best service to our customers.